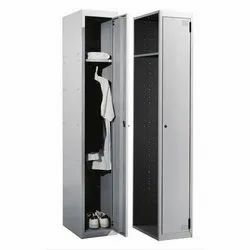 Powered by in-depth domain experience, we are offering in the market this premium quality array of Side Locker. 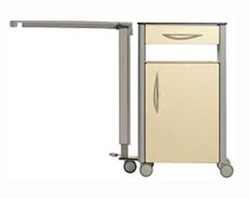 We are undertaking complete Turnkey hospital projects, Supplying Hospital Furniture, Equipment, Surgical instruments as well all Sundry items. - Available in pretreated powder coated SS, etc.